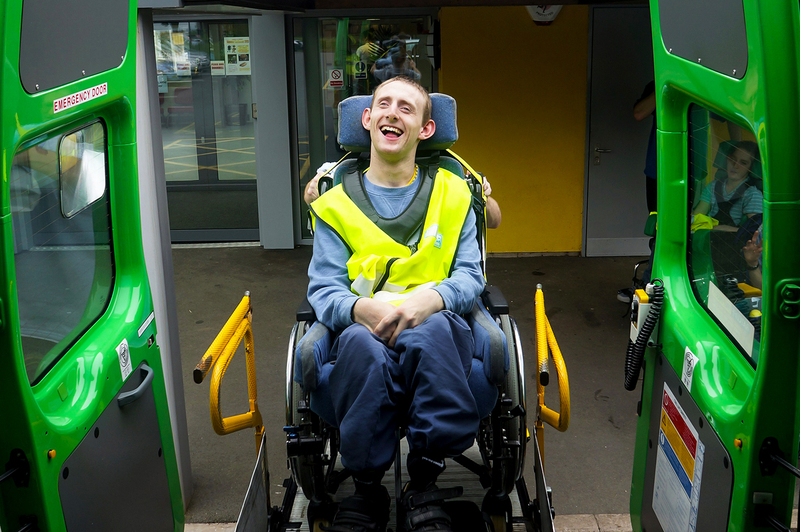 The Myriad Centre is indebted to our donors, without whose support the essential care that we provide to young people with profound and complex needs would not be possible. Our four minibuses are at the heart of the service we provide. Without them we would not be able to collect our clients from home each day, as well as taking part in activities such as swimming, rebound and boating. In 2017, we launched a major appeal to replace each of our ageing minibuses, following the theft of one of them earlier in the year. 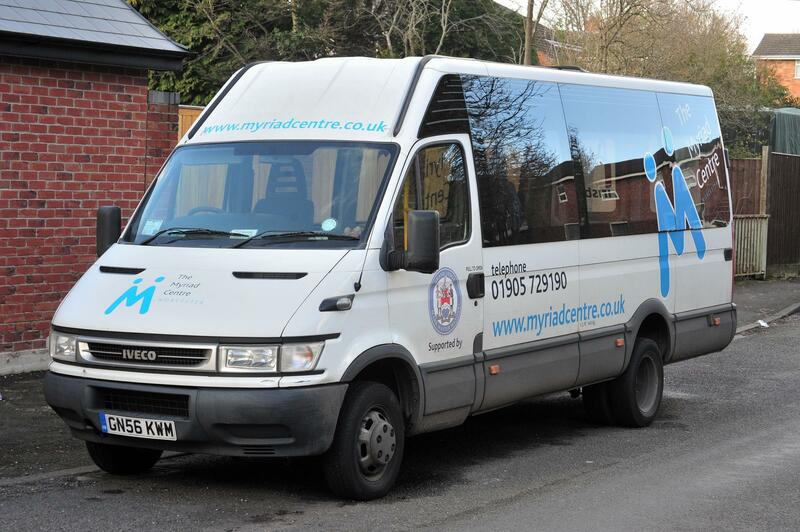 The Myriad Centre receives no statutory funding for the purchase and running of our minibuses and therefore every gift to this appeal, large or small, will make a real difference. "I think Oli has a great time doing all the different things that Myriad offer. I believe he really loves sporty days ie. rounders, golf, bowling etc. It is fantastic that he can access these, through Myriad." At The Myriad Centre we are greatly appreciative of the unstinting support we receive from grant-making trusts, organisations, companies, schools and individuals. Your support and encouragement enable us to fulfil our mission to sustain and develop our Wellbeing Programme for each of our clients and their families so that we can provide a culture which is inclusive, enabling and enriching, where individuals are valued and respected. our database is kept closely under review to ensure that we have correct contact details for you and that contact is made with you according to your wishes. you can contact us at any time to let us know how you would like to be communicated with or if you would prefer not to be contacted. we will communicate appropriately and sensitively and be especially careful when engaging with vulnerable people. we adopt best fundraising practice as set out by regulatory bodies and will continue to do so as these are updated. we will keep you up-to-date with stimulating news about our clients’ activities that you are supporting and the work of the Care Team at Myriad.